Trees don’t always grow in convenient spaces or in a consistent way, and when instability, height, or overcrowding are a concern, turn to an experienced arborist for a detailed tree removal. Pendleton Tree Service is a family-owned business, and we can remove trees with the professional care you need to be satisfied with the work. We know you may be concerned about the safety of your Yuma home or neighborhood, and we’ll bring in the right equipment and follow industry guidelines and our own high standards as we manage the process. Whether one tree or many, our detailed procedures protect your home and get the job completed with minimal impact to your landscaping. We’re also fully insured and licensed. 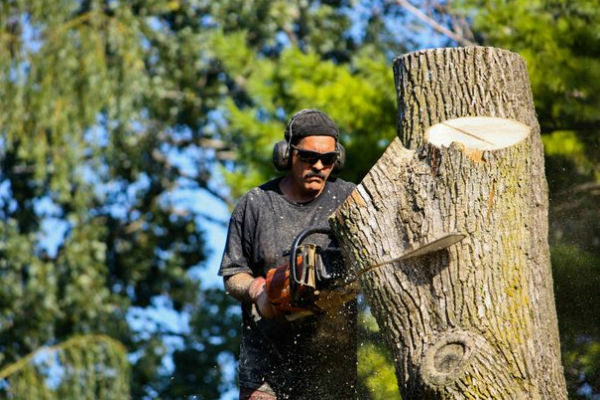 Pendleton Tree Service can deliver an efficient tree removal process that will meet your approval. Call us today to schedule an estimate. We have 24-hour availability in Yuma, AZ, and the surrounding area.